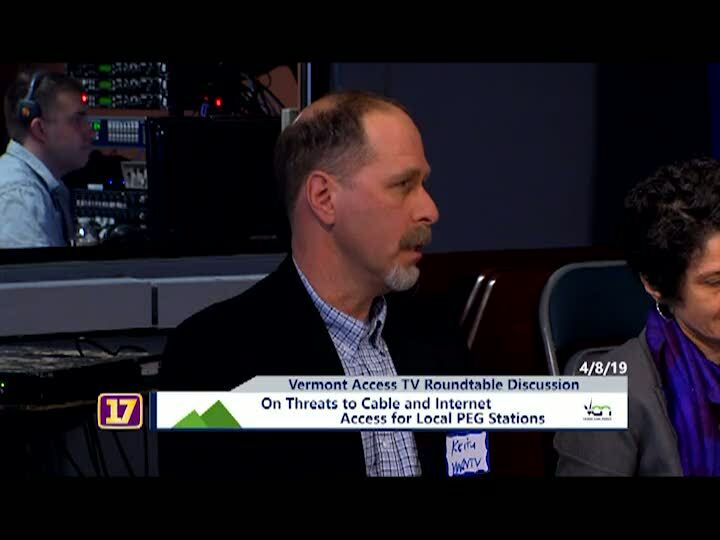 Channel 17/Town Meeting TV opens the door to local government with in-depth coverage of public meetings, community stories, local elections, and live call-in shows. Support hyper local media. Make a tax-deductible donation today!